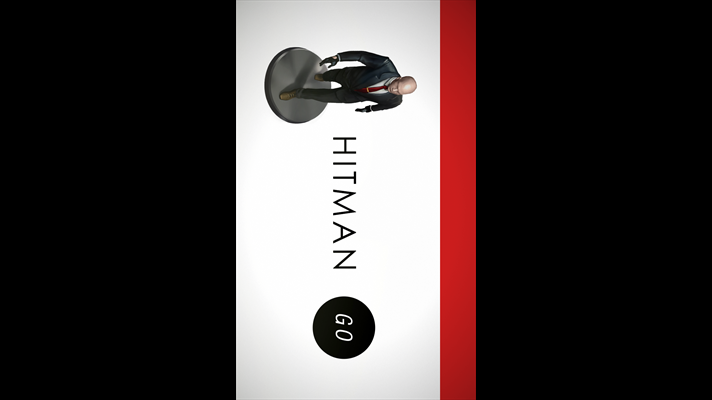 4/5 Pocket Gamer: "Hitman GO is a clever and refreshingly original puzzle game"
"Hitman GO is a clever and intelligent way of bringing a much-loved franchise to a mobile platform" Hitman GO is a turn-based strategy game with beautifully rendered diorama-style set pieces. You will strategically navigate fixed spaces on a grid to avoid enemies and take out your target or infiltrate well-guarded locations. You really have to think about each move and all the Hitman tools of the trade you would expect are included; disguises, distractions, sniper rifles and even 47’s iconic Silverballers.